The film industry in the Philadelphia area has been growing over the last couple of years with more and more Hollywood level productions being made. Independent Films have also been booming with local filmmakers having so many more distribution options available. It's no wonder that horror films are particularly attractive to filmmakers as they are often the cheapest to make with the highest return, not the mention they have the most loyal fan base. 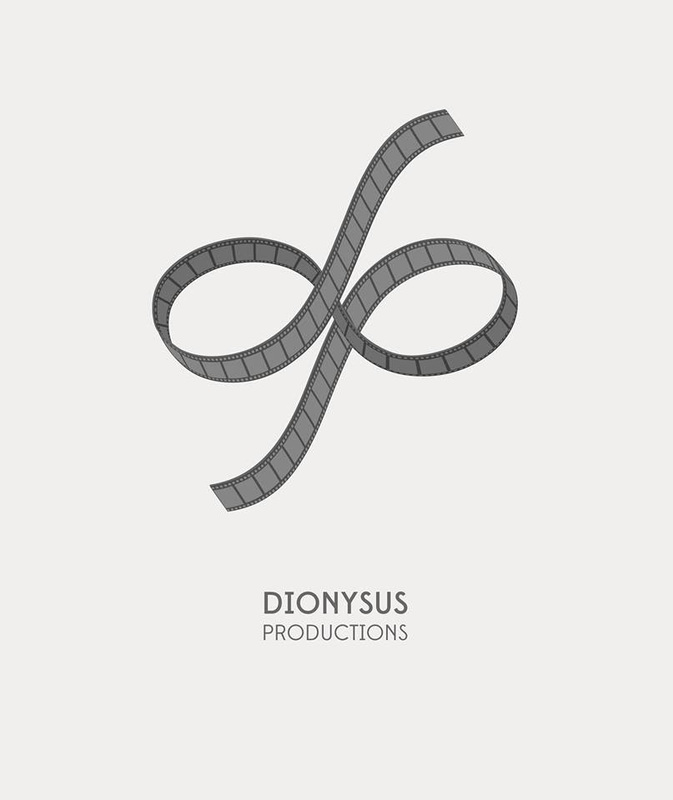 Dionysus sees the opportunity for film growth over the next several years and they have the absolute best facilities with the most affordable prices to get film productions off the ground. We have built a solid reputation and proven time and time again that we are a step above the rest for a little less $. No company is more dedicated to the individual needs of their clients like us. What sets us apart is that we have all the accommodations of a big company, but none of the limitations and hassles. We're a new and growing company that is excited and interested in working on as many unique, low budget or professional projects as possible.